The dust has been flying as I am in the midst of my annual fall cleaning before the holidays. Since the kids and grandkids are coming home the week of Thanksgiving, I've also been doing a little fall decorating - ok, maybe more than a little, but I want the house to feel festive for the occasion. 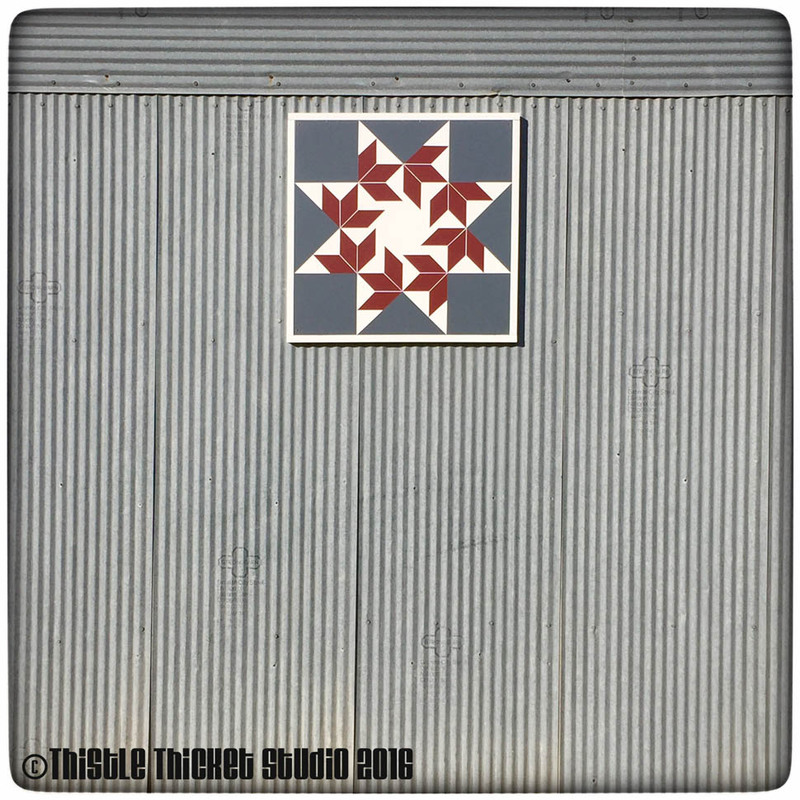 Even the barn was decked out with the barn quilt I painted last spring - finally! 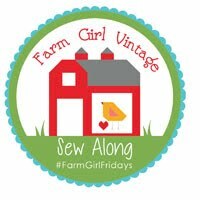 Our local historical society has been making barn quilts for the last couple of years as a fund raiser and this summer our county was declared the Barn Quilt Capital of Kansas. So this spring, a group of our quilty friends got together and made our own barn quilts to join in the fun. 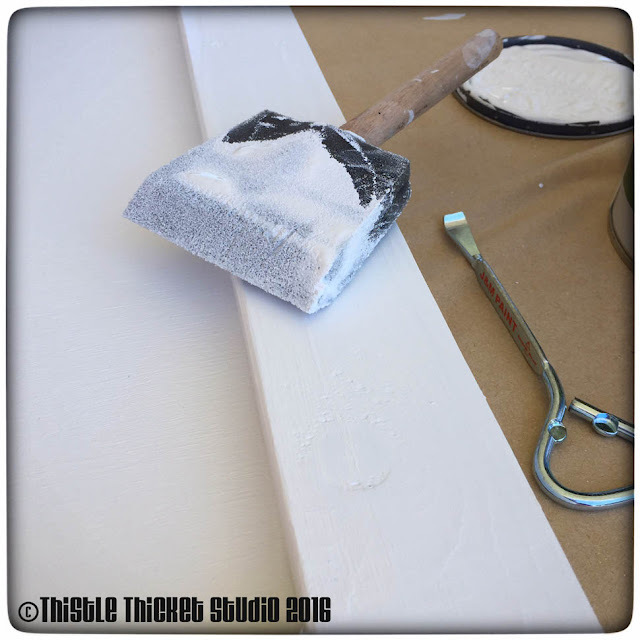 Use 1"x4" pine and rip 1.38" off lengthwise to be used for backing boards and frame. If making a barn quilt larger that 2'x2', use a whole 1'x4' for backing boards. 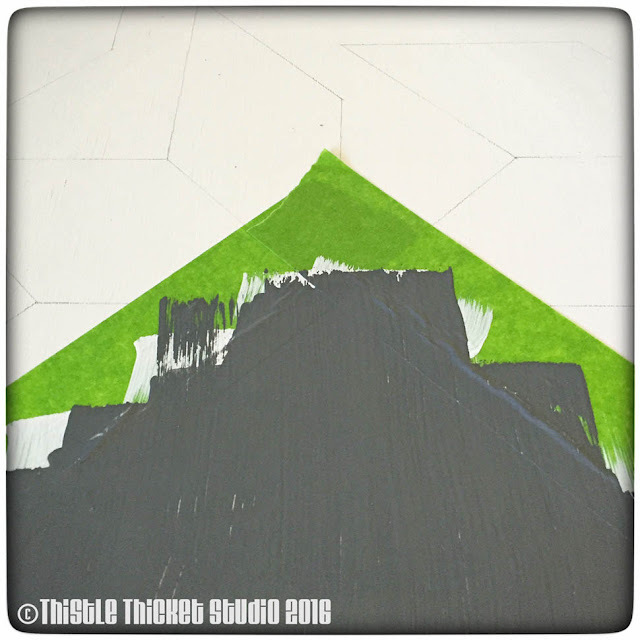 Using the wider piece of the ripped 1"x4", cut it into 2-24" pieces. Mount these two pieces on opposite sides of the back of the 2'x2' MDO. Mount using wood glue and staples making sure the outer edges are flush with the plywood edge. Then measure the distance between your mounted 24" pieces and cut 2 pieces of that length from the wider piece of the ripped 1"x4". Mount them on the back of the MDO on the remaining two sides. 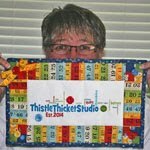 The narrow part of the ripped 1"x4" will be cut into 4 pieces, 2-24" and 2-26" pieces for a 2'x2' quilt. 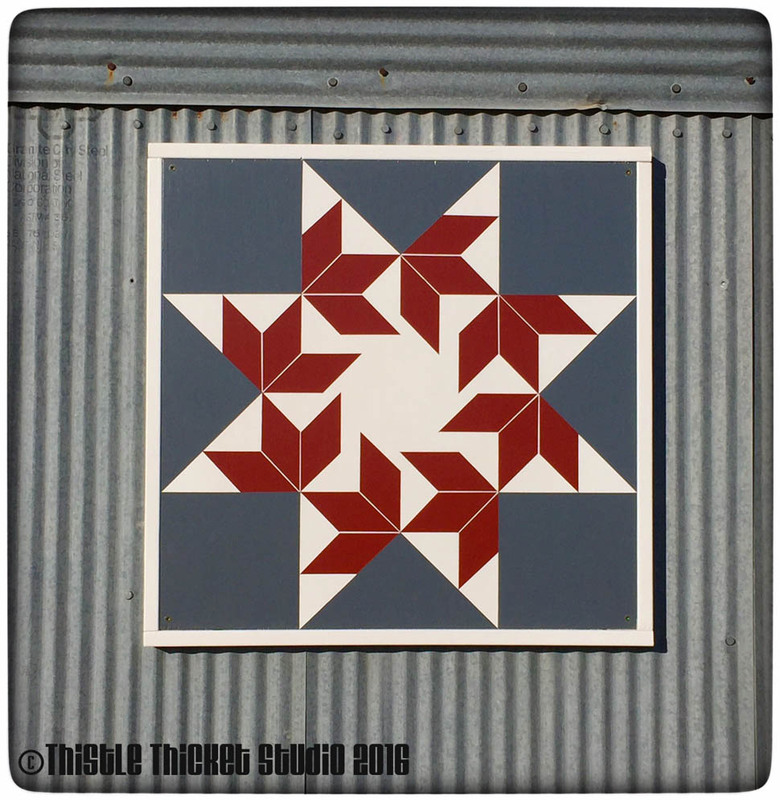 These will be used as the frame around the outside edge of your barn quilt. Now that the barn quilt board is made, it's time for some painting fun! Cover all the wood pieces on all sides with at least 2 coats of paint (I used white paint and primer in one). Be sure to use exterior latex paints. I used disposable foam paint brushes as they were the easiest to clean up and cheapest to use. 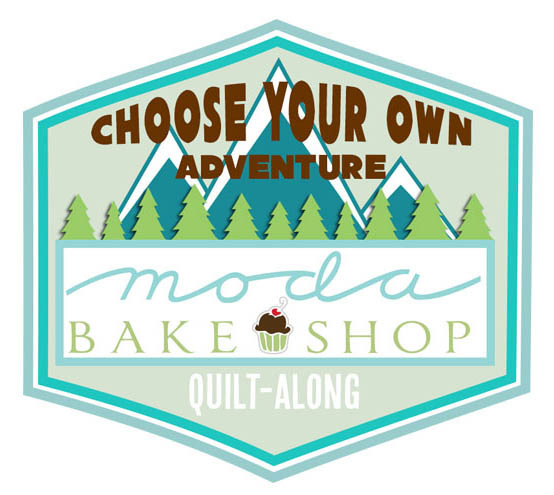 Choosing the quilt pattern was the hardest part of this whole project (well, besides getting the hubby to help me hang my barn quilt when it was done!). I did a lot of searching on Pinterest and finally decided on the Flying Swallows quilt block pattern. I sketched out my design on grid paper first. 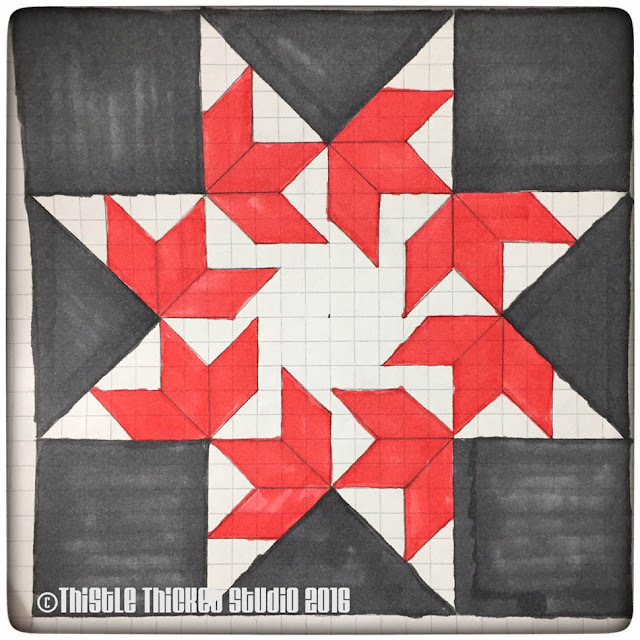 Using the grid pattern, I lightly drew my pattern onto my primed barn quilt board. Using a good painter's tape, I started taping off the sections by color. I painted over the tape with my white primer first to seal the tape off. If any paint was to bleed under the tape, it would be the same white as the background and not show. Then I painted two coats of color in the sections. 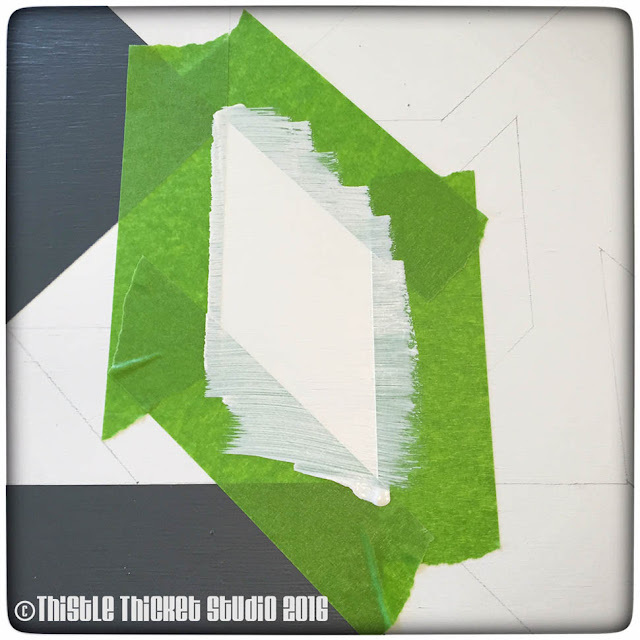 Sometimes you are able to mask all sections of one color, but most of the time you will have to wait for one section to dry before you can tape an adjoining section. 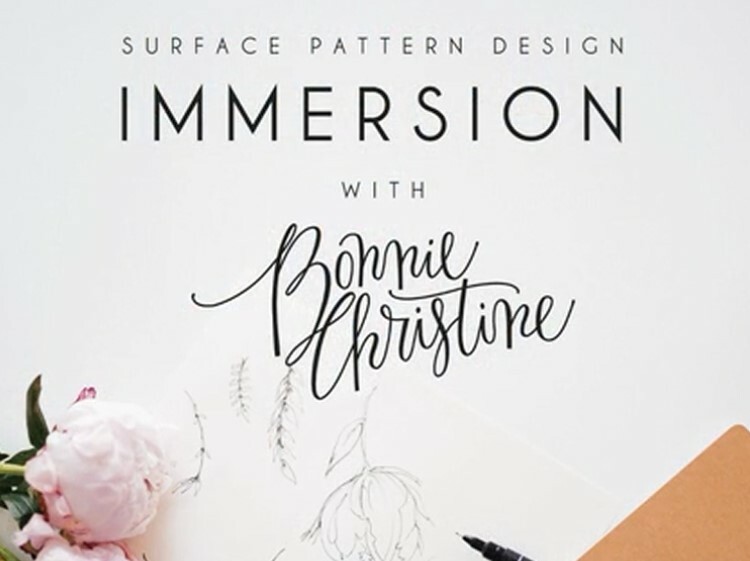 Once I had finished painting my design, I touched up any spots where my pencil mark showed and allowed the paint to completely dry for a few days. Then I painted two coats of a clear non-yellowing polyurethane over all the surfaces of my quilt board and frame boards. I chose to leave my frame boards white, but if you want to paint them a color, paint them before applying the polyurethane. I attached the frame boards using a nail gun and then applied two more coats of polyurethane over all the surfaces. 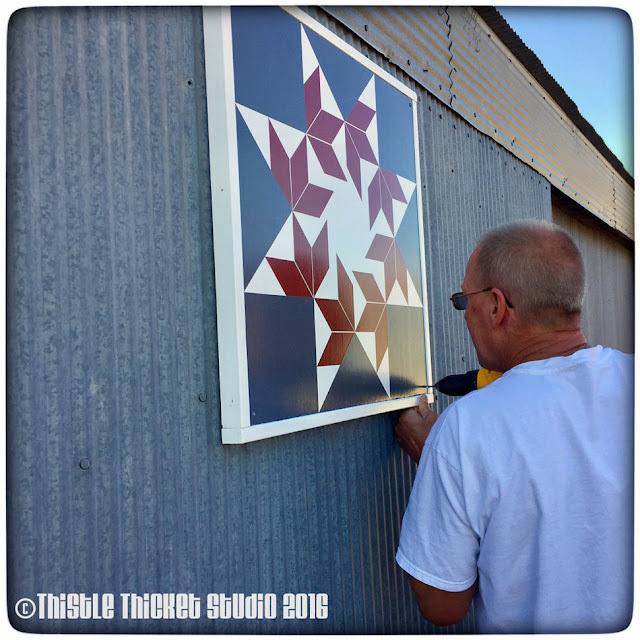 The hubby helped me hang my barn quilt this past weekend (be sure to use non-rusting screws). And I love it! 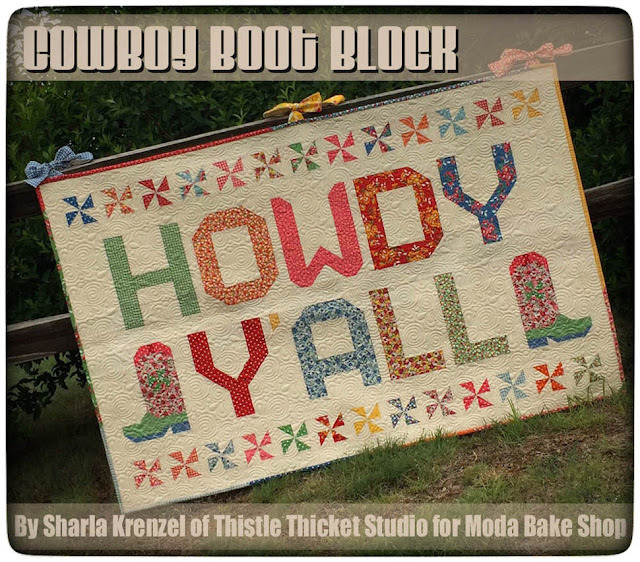 I bought two more barn quilt board kits and now I can't wait until after Thanksgiving to get them painted and hung too! Hopefully, it won't take as long to get them done and hung as it did the first one! 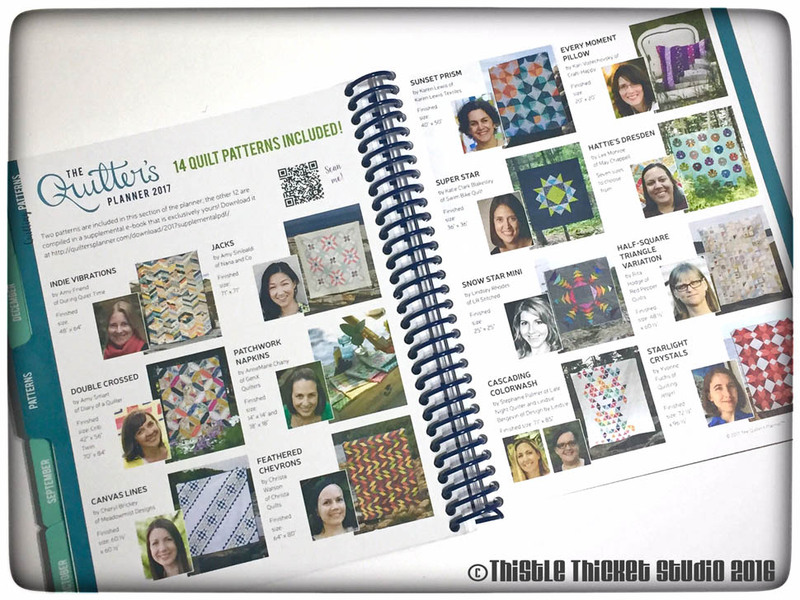 My Block Is In The 2017 Quilter's Planner! I'm so excited for my latest happy mail to arrive! 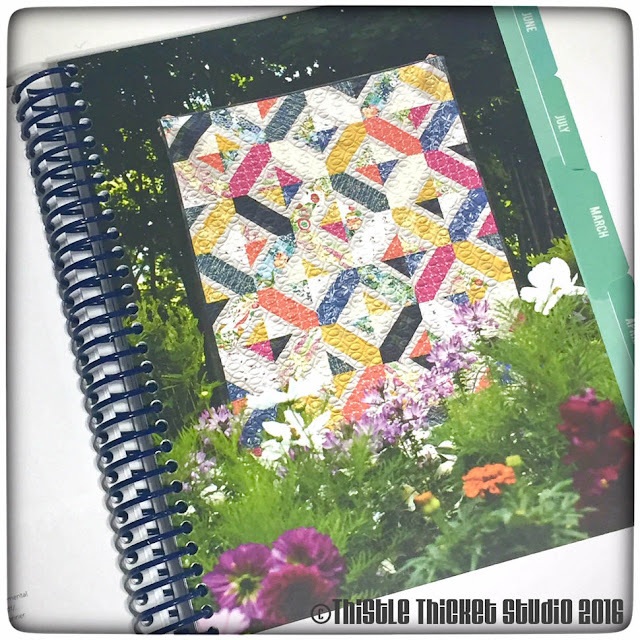 I couldn't wait to tear off the tissue paper and pour over all the quilty goodness packed into Late Night Quilter Stephanie Palmer's new 2017 Quilter's Planner. 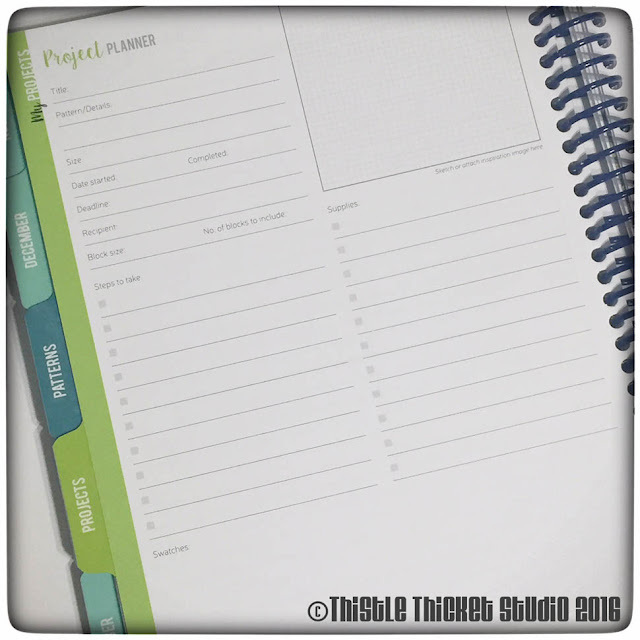 I'm not much of a 'planner person' (which may be why I don't seem to get everything done that I'd like), but this planner is the bomb! 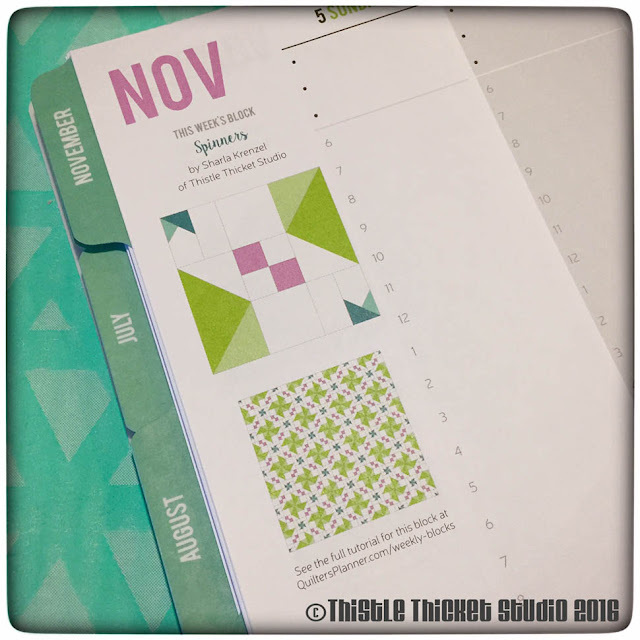 And not just because one of the blocks I designed is featured in the planner - but that's pretty awesome too! Stephanie has included tons of ways to keep the areas of your life - personal, work and quilting - organized. 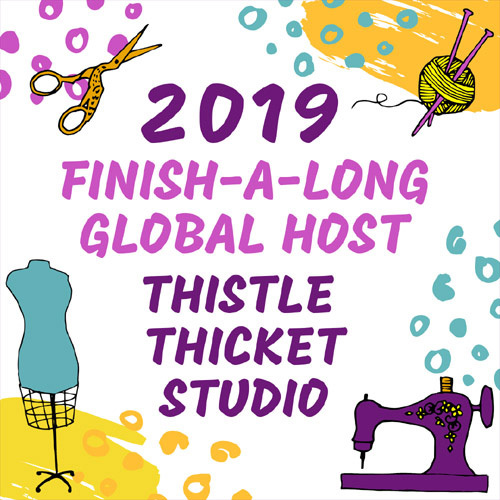 I love the different sections, like this quilt project planning sheet. Besides the usual calendars, the Quilter's Planner also includes lots of new block patterns, free motion quilting designs and tips, bee blocks and swap project planner, quilting reference section, and 14 quilt patterns by some of my favorite bloggers and Instagrammers, just to name a few. It also includes some beautiful photography of each of the quilts. 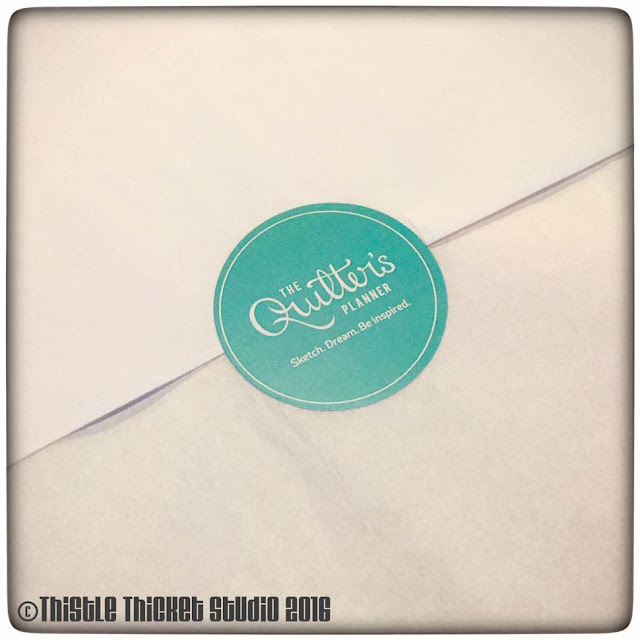 And it's wrapped up in a laminated cover and spiral binding! 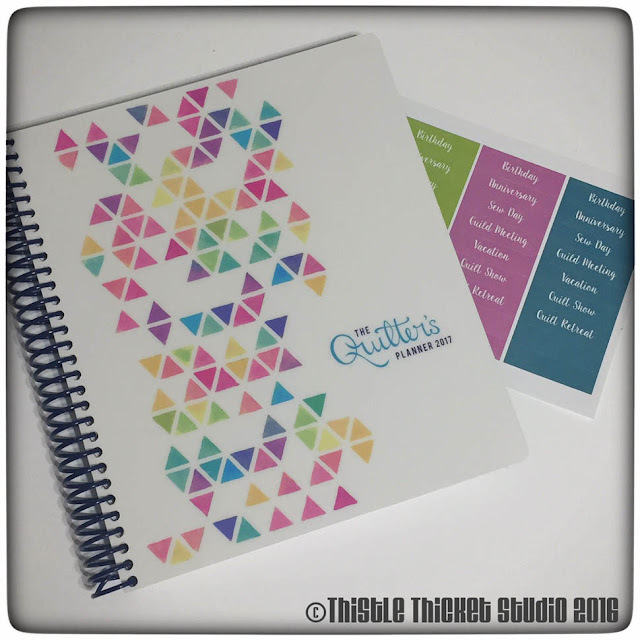 I'm so happy for my quilty friend Stephanie and her new 2017 Quilter's Planner. I hope you'll go check out her website for all the details about the planner and how to order, then we can get organized together in 2017!